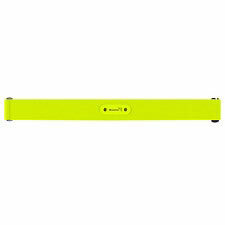 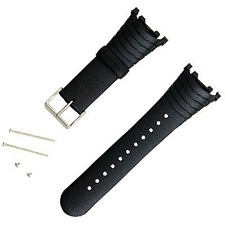 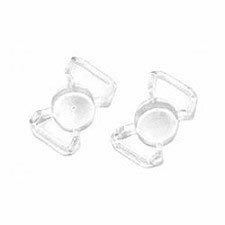 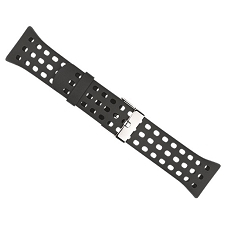 This kit includes the strap and attachment pins and screws. 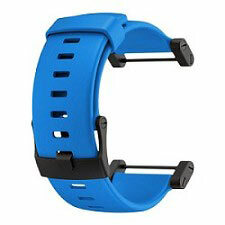 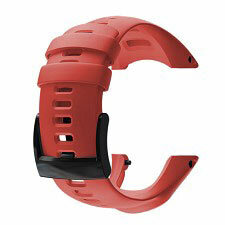 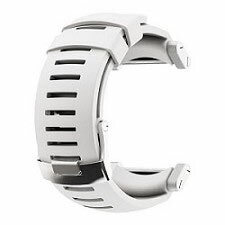 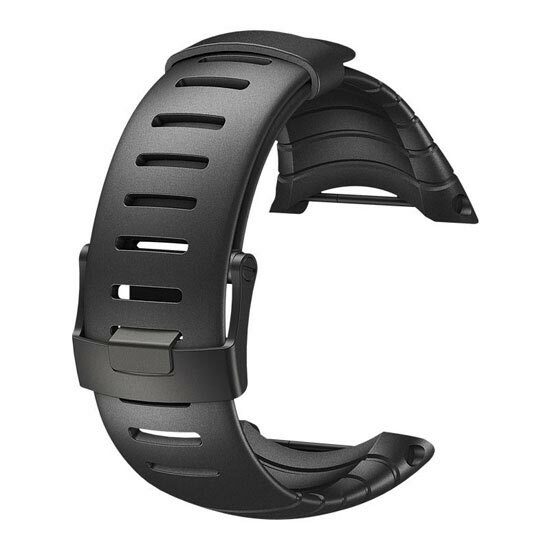 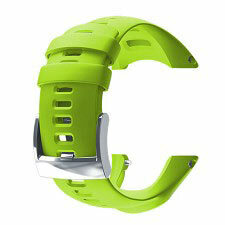 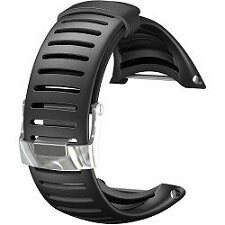 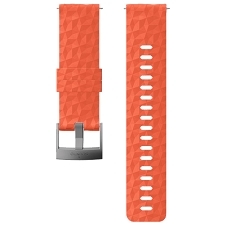 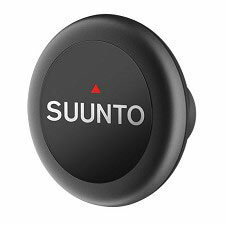 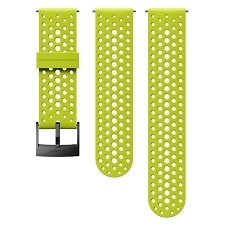 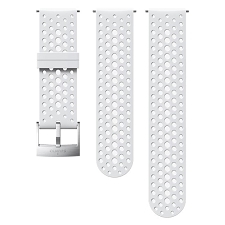 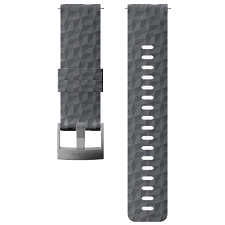 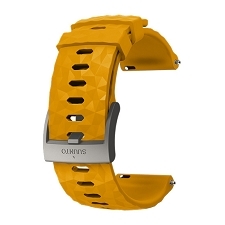 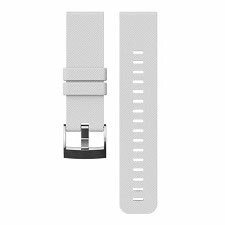 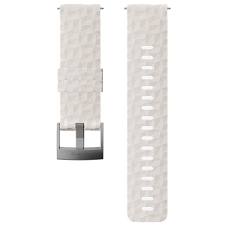 Fits all Suunto Core models. 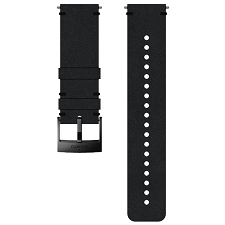 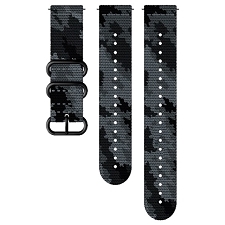 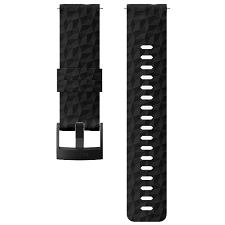 Customer Opinions "Core All Black Standard Strap"